​Alarming levels of sugar and calories are hidden in milkshakes sold across high street restaurants and fast food chains. That's according to a new survey by Action on Sugar, based at Queen Mary University of London. 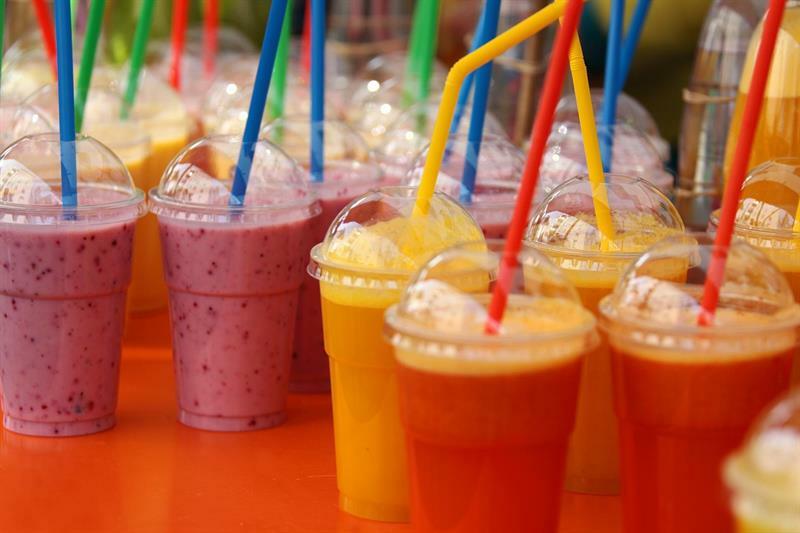 When it comes to hidden calories, Public Health England’s sugar reduction targets include a cap on milkshake products likely to be consumed in a single occasion to 300 calories. However, a milkshake such as Toby Carvery Unicorn Freakshake at 1280 kcal per serving is more than half the daily-recommended amount of calories for an adult and four times PHE’s proposed calorie limit. An average 25-year-old would need to jog for nearly three hours or vacuum the house for five hours to burn off the calories! To mark its 3rd National Sugar Awareness Week (12-18 November 2018) supported by many charities and high profile advocates including Tom Watson MP, Davina McCall, Fiona Philips and Hugh Fearnley-Whittingstall, Action on Sugar is now calling for mandatory traffic light coloured nutrition labelling across ALL menus, while the UK government is consulting on menu calorie labelling. Dr Linda Greenwall and charity founder of the Dental Wellness Trust said: 'These findings are remarkable, especially given tooth decay among children in Britain is now at a record high, largely because food and drink products are packed with unnecessary sugar.